Many years ago, my husband and I discovered the joy of competitive dog training and getting involved in dog sports. At the time, we had a German Shepherd and a Dutch Shepherd who needed a whole lot of exercise. 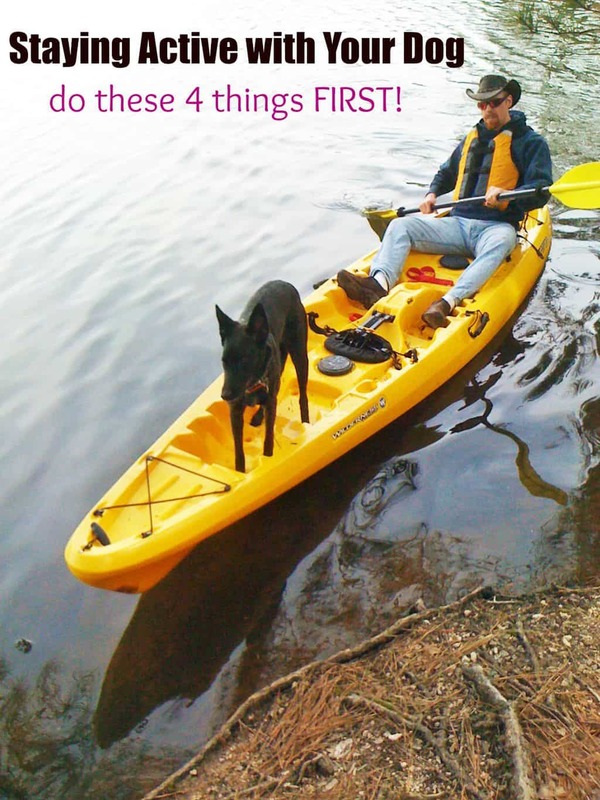 Staying active with your dog can be a lot of fun. We tackled the obedience ring, agility, flyball, disc dog, and just about everything else we could get involved in. We had a blast and so did the dogs. Fast forward a few years and along came the kids. Between the chaos of babies and our pet’s advancing age, we put dog sports on the back burner for a while. A few years ago we decided to get another Dutch Shepherd and she has been a bit of a challenge! Look at that face! Yes, she looks a bit intimidating, but with us she is really a marshmallow. However, little did we know that the pup we picked out so carefully would turn out to be incredibly dog aggressive. We had such plans to get involved in dog sports again but had to table that when we realized she would never be trustworthy around other dogs. 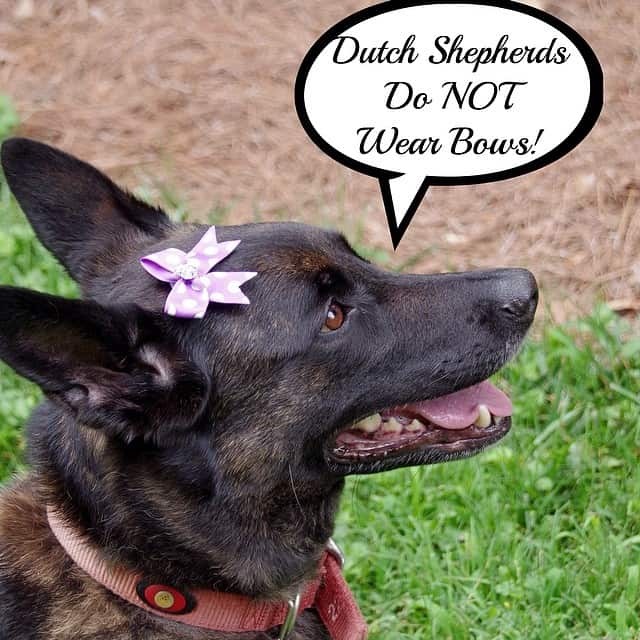 However, Dutch Shepherds are incredibly active and high drive dogs. Staying active with your dog helps cut back on troublesome behaviors caused by too much energy. Obviously, dog sports were out but she still has a huge back yard for tennis ball chasing and squirrel catching! If you want to start getting your own pet more exercise but don’t know where to start, here are a few tips for staying active with your dog! Get your vet’s approval: If your dog is particularly young or getting to be a senior, make sure you check with your vet about possible health concerns. Make sure they are current on all their vaccines. Any time you take your dog off your property, you risk coming across other dogs who may or may not be healthy. Do some research: You should give some thought to HOW you will be staying active with your dog. Will you be hiking or biking? Running or walking? Every breed and every dog has their own unique likes and dislikes so try a whole bunch of things on your journey to staying active with your dog! Make sure YOU are healthy, too! Don’t neglect your own physical needs. Get a checkup, bring water and snacks for you AND the dog if needed, and make sure you have all the right gear for both of you. Make sure you are feeding a high quality food: Just like humans, you are what you eat when you are a dog, too. High quality foods provide better nutrition and more easily digested nutrients. Simple ingredients, whole foods, fewer empty carbs and lots of high quality nutrients will fuel your pet while on the trail or in the back yard chasing tennis balls! 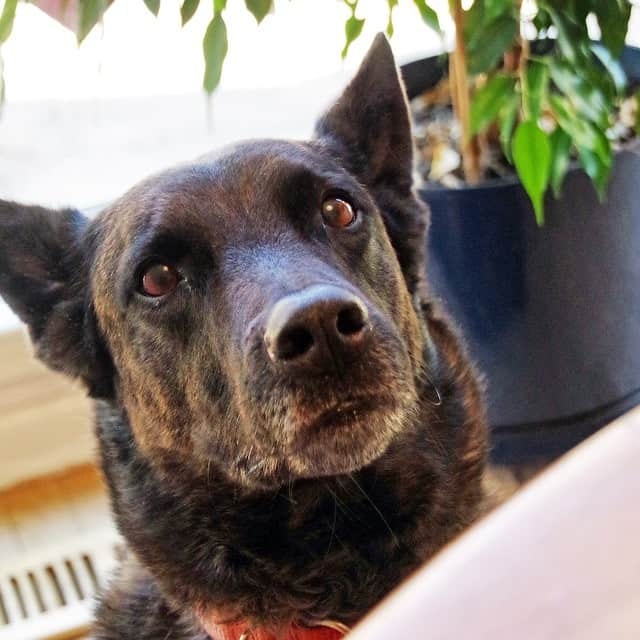 As part of the #PinnacleHealthyPet challenge, I will be switching Teyla to Pinnacle® Grain Free dog food for a month to see how she likes it. Pinnacle® is all about providing grain free, small batch, made in California quality food to your dog. They take a holistic approach to feeding. Their food contains limited ingredients that are carefully chosen and meticulously cooked. The vitamins, minerals and probiotics found in Pinnacle foods provide a balanced diet for complete nutrition. I can’t wait to get Teyla on this new food and see how she does on it! I hope you check back with me next month to see how our #PinnacleHealthyPet challenge is coming along. 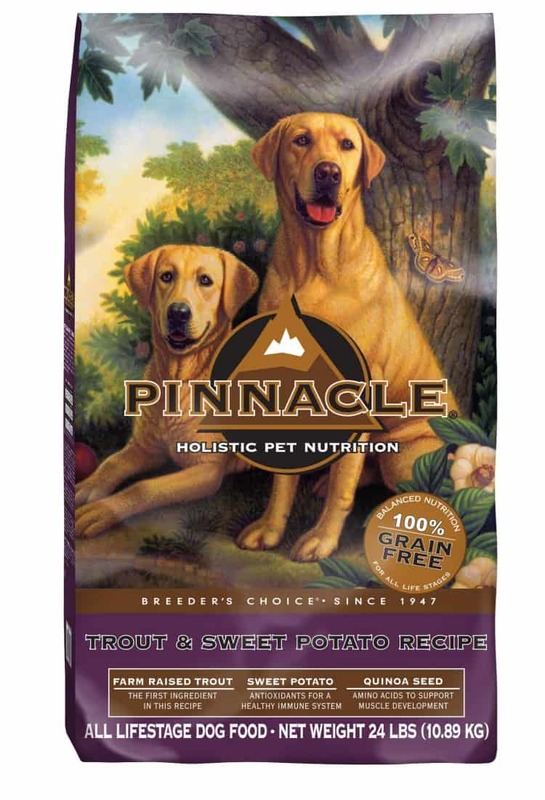 If you are interested in trying out this high quality dog food for yourself, you can check out the Pinnacle Dog Food store locator to find a retailer near you. You can also follow Pinnacle Dog Food on Facebook for more information. Staying active with your pets is great fun for both you AND them. Wearing them out with plenty of exercise means they are better behaved at home. And they may even stand still occasionally for a photo op! How do YOU stay active with your dog? Just like us, good food is important for overall health. I know I don't want to move after eating junk food. Your dog is adorable! The bow totally works too! I love it! 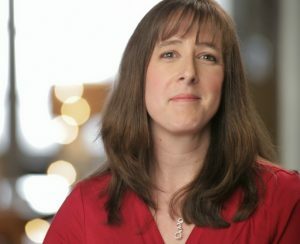 Thanks so much for sharing these tips. We're in the process of looking for a dog, and I'm bookmarking all the information like this that I find. We don't have any dogs at this time but we do have ... grand dogs! And they get to stay with us on the occasion of thier people going on vacation. They're active dogs and do a good job of keeping us active. I'm here to tell you, they never ever eat junk food OR people food. Their dad (our son) is very stern on that rule. Thanks so much for sharing these tips. I'll helpful to everyone.